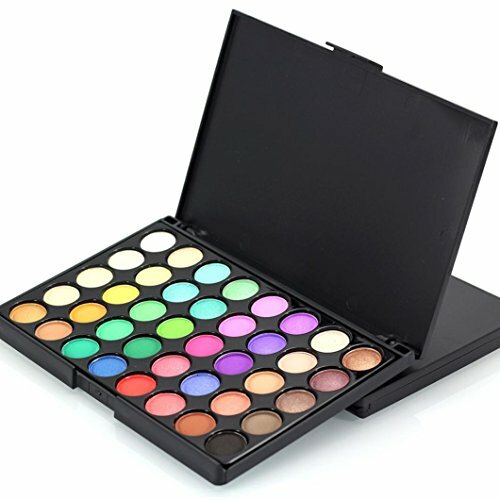 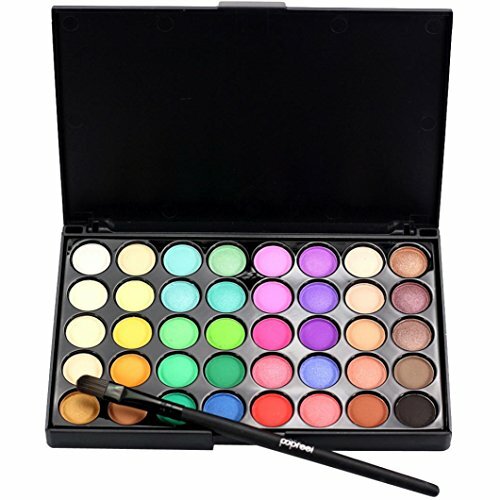 40 colors eye shadow palette. 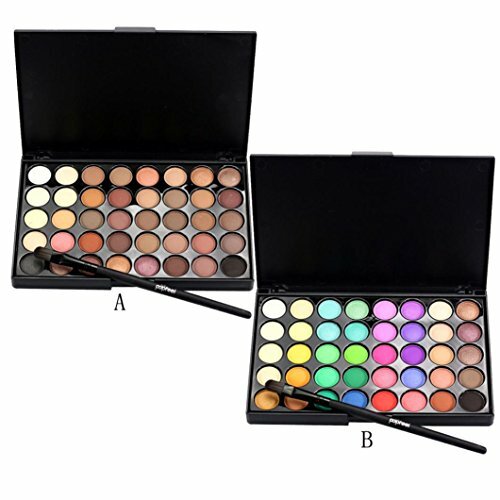 ✿ Rich and leading the trend colors.Colors range from white/cream colors for highlight to dark colors ideal for smoky eyes. 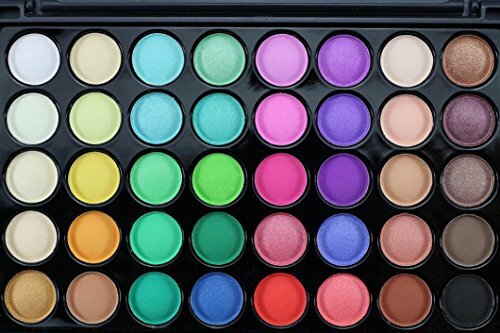 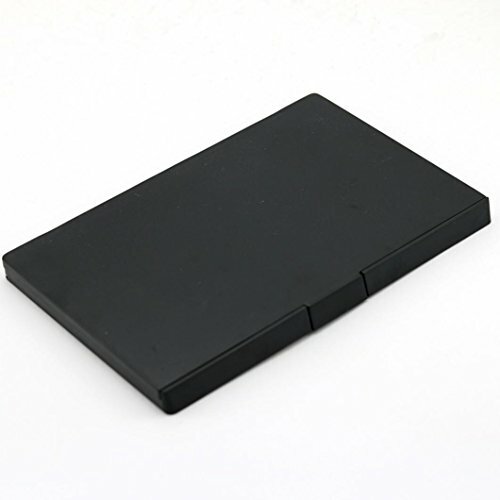 ✿ This palette has all the colors you need to recreate sophisticated or edgy looks for day and night, for different occasions, casual, party, wedding!